What, more than just free delivery? Yep, our delivery is not just free, it’s amazing in all kinds of ways. For all other products not mentioned above, installation is provided for an additional fee to be completed by our professional Winning Services installation team. To add installation to your order, just give us a call on 1300 002 500. Yes, if you have no need for that old product we’ll happily take it off your hands. Not because we plan on taking it and reselling it, but because we’re just awesome people and would rather see it recycled safely. 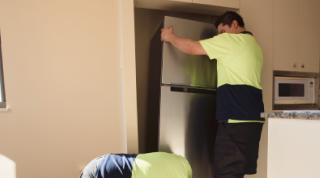 Just make sure the old appliance is disconnected from any power, gas or water supply, and our drivers will take it away (excludes mattresses). 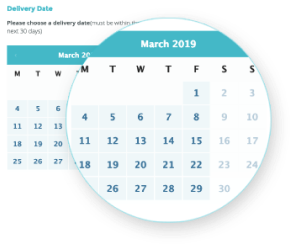 If you have any more questions on our delivery service, give us a call on 1300 002 500 (9 am to 5 pm, 7 days a week) or shoot an email through to [email protected] and one of our awesome support team members will get back to you.